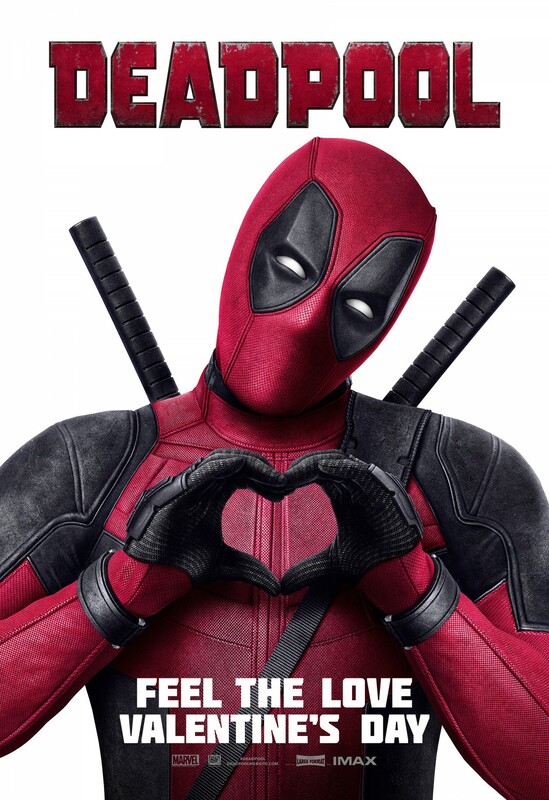 Chrichton's World: Review Deadpool (2016): Better outing for Deadpool still coming a little short though! Review Deadpool (2016): Better outing for Deadpool still coming a little short though! Maybe I am one of a very few of people who did not have problems with the mistreatment of the Deadpool character in X-Men Origins: Wolverine. Probably because I was not really that familiar with him. But I can understand that the fans hoped for better. And I have to admit that the leaked trailer got me all excited for the movie since it seemed to be a refreshing take on the super hero genre. Then more got revealed in the official trailers and I was very sure that I was going to like it a lot. Now after actually have seen it I have some mixed emotions. I made sure my expectations were in check but somehow I had hoped the film would do better in the comedy department. With the whole fourth wall breaking mechanic so much more could have been done and it never reaches it's full potential. Actually there were quite a few scenes where I had hoped Deadpool would break the fourth wall but neglected to do so. Like in the serious scenes where Ajax, the villain of the story is trying to activate Wade's mutant gene. How unconventional it would have been if Wade maintained to have a sense of humour despite being in maximum pain. Or maybe where Wade would direct himself to the audience and warning us of some major melodrama coming our way. That to me would have been much more daring and refreshing than the easy and juvenile jokes we get instead. Not going to lie though some of those did make me chuckle a few times. Only it did feel like they were trying to hard to appeal to a certain audience. And I am not sure if it is the correct one. When it comes to action films I rarely complain about the lack of a (good) story. However since Deadpool is a relative new character for me I wished we would have learned more about him. Or at least would have liked to be given a reason of why the X-Men were interested in recruiting him. From the little I know he seemed to be more the villain type than your typical hero. That way the inclusion of Colossus would have made much more sense than just to be mocked for be being goody two shoes. Luckily though the action is top notch and we get to witness some serious bone crunching violence and chopped off heads. (If you think about it should not all super hero films be more graphic? Considering the fact how powerful some of the heroes and villains are?) Deadpool redeems itself a lot with this. Another good element of the movie is actor Ryan Reynolds. He is perfect as the wise cracking anti hero. I am glad they gave him a second chance. It's pretty rare for an actor to reprise a role of what is hugely considered a bad film (not by me mind you). 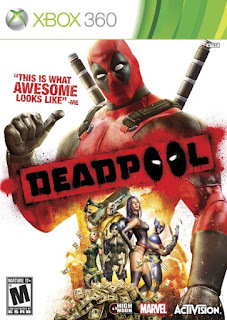 Overall Deadpool is enjoyable for the most part but it is coming short for the reasons I mentioned above. 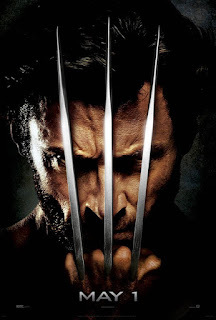 I am still interested in the sequel especially with it's promise of including Cable one of the comic book characters that had drawn me into the Age of Apocalypse story line.